In July, 1913 there were about 15,000 miners working for the Calumet and Hecla Mining Company in several mines in Michigan’s northern peninsula—about 9,000 of them were members of the Western Federation of Miners. When the union demanded recognition, management refused the request and a strike was called; the workers were still on strike at Christmas. At a Christmas Eve party on the second floor of Calumet’s Italian Hall, about four hundred people were celebrating when someone falsely yelled “fire”; in the ensuing panic to escape, 73 people were killed; 59 were children. 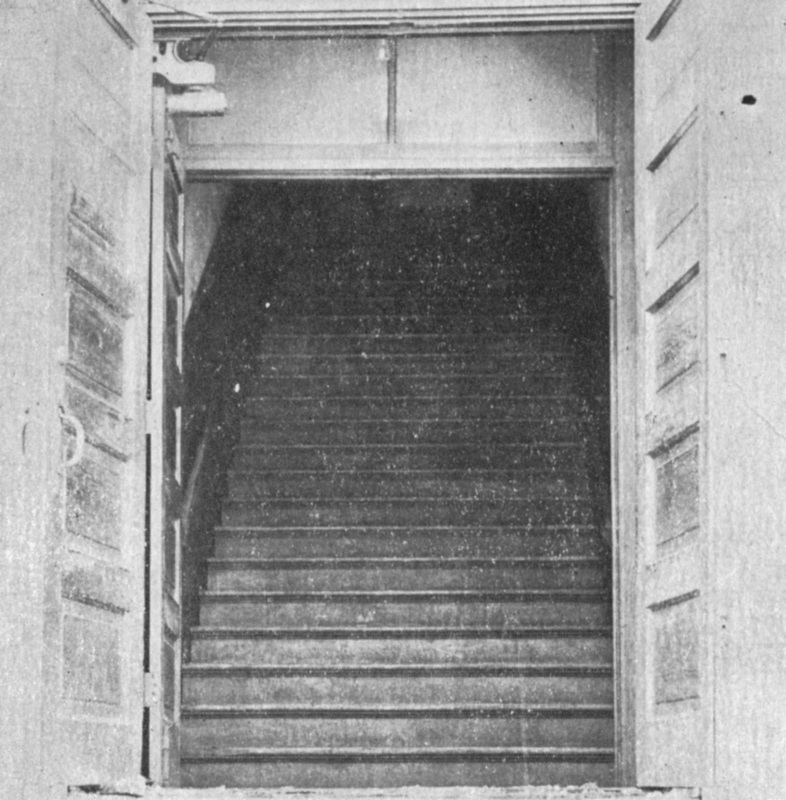 Image: Newspaper photo of the doors and stairs of the hall. This entry was posted in Uncategorized and tagged 1910's, 20th Century, Capitalism, Christianity, Labor, Mines, Music, Unions, USA, Woody Guthrie. Bookmark the permalink.